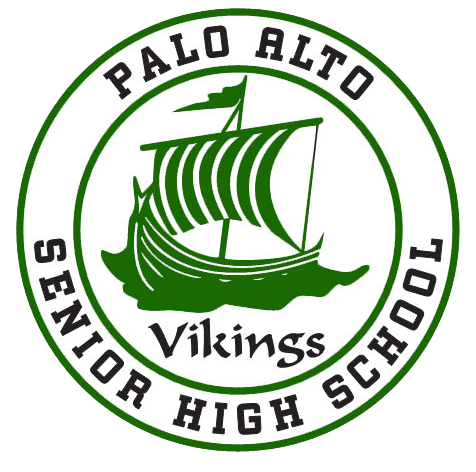 On Wednesday October 17th, Paly Athletics will be hosting our 3rd NCAA Info Night. For families who have questions about participating at the collegiate level are encouraged to attend. There will be a short presentation about NCAA Academic Requirements, followed by best steps to becoming a recruit, and concluding with a collegiate student-athlete panel.